Καλοτοποθετημένο στη περιήγηση σε αξιοθέατα, ψώνια, πολιτισμικά αξιοθέατα περιοχή της Οζάκα πόλης, το Cozy Osaka Guesthouse είναι το κατάλληλο μέρος για να χαλαρώσετε από τις πολυάσχολες μέρες σας. Από εδώ, οι επισκέπτες μπορούν να έχουν άμεση πρόσβαση σε όλα όσα η πόλη έχει να προσφέρει. Με την βολική του τοποθεσία, το ξενοδοχείο προσφέρει εύκολη πρόσβαση στους προορισμούς της πόλης που πρέπει οπωσδήποτε να δείτε. Οι εγκαταστάσεις και οι υπηρεσίες που παρέχει το Cozy Osaka Guesthouse διασφαλίζουν την ευχάριστη διαμονή των πελατών. Το ξενοδοχείο σας προσφέρει μια μεγάλη επιλογή υπηρεσιών, συμπεριλαμβανομένων των δωρεάν WiFi σε όλα τα δωμάτια, αυτόματο πλυντήριο, ενοικίαση φορητού wi-fi, ιδιωτικό τσεκ ιν/τσεκ άουτ, κουζίνα. Οι πελάτες μπορούν να επιλέξουν από 4 δωμάτια καθώς όλα διαθέτουν μια ατμόσφαιρα απόλυτης αρμονίας και γαλήνης. Εξάλλου, το ξενοδοχείο διοργανώνει πολλά ψυχαγωγικά δρώμενα έτσι ώστε να έχετε πολλά πράγματα να κάνετε κατά τη διαμονή σας. Ανακαλύψτε ένα ευχάριστο μείγμα επαγγελματικών υπηρεσιών και μια μεγάλη ποικιλία ιδιαίτερων χαρακτηριστικών στο Cozy Osaka Guesthouse. Ελάχιστη ηλικία επισκεπτών: 5 έτη. 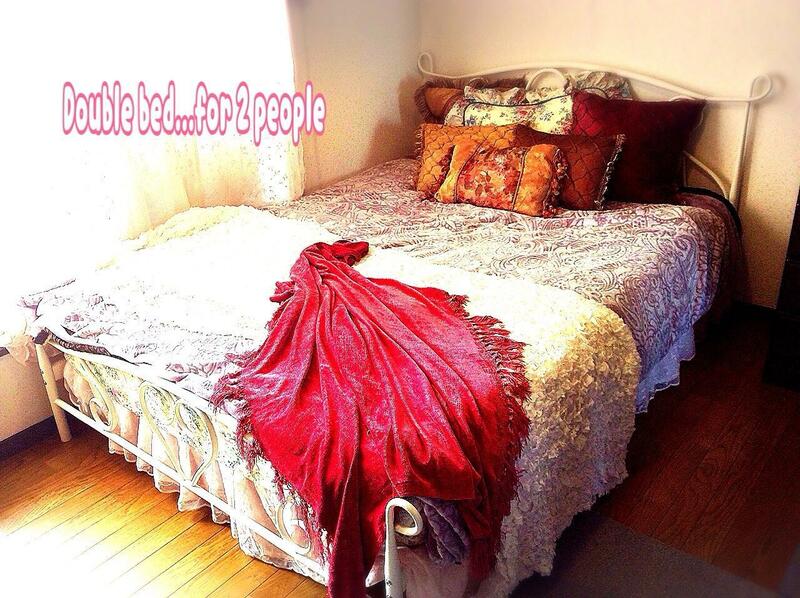 The property provides shared bathroom, shared kitchen, and shared living room. we got upgraded to an apartment. thank u to the owner. very near daiso. we had a great japan experience here. The house is very nice and fully-furnished. It is walking distance from Morishoji Station. There is supermarket at station exit, also shops and restaurants nearby the area. Please ensure you inform the owner on your estimated arrival time at Morishoji Station, she will guide and assist you to check in. Thank you so much for letting my stay at your lovely guesthouse those past few days. It really felt like home and I was able to relax properly for once. Yours is definitely one of the best places in Osaka. If I'm coming to Osaka again in the future, I'll stop by for sure! Go for the upgrade if you're thinking of staying at this place or else expect to get no privacy if other people will be staying as well - was surprised to see our initial room being the walkway for the other guests when they get to their room, luckily the 'upgrade' was available for more money per person which has a door. Quite cramped, but good facilities - bathroom, washing machine, fridge, microwave, stove.. Unfortunately our room mates were very noisy for the first couple of nights and left their mess behind but this is an issue that can be resolved with talking and hopefully understanding. 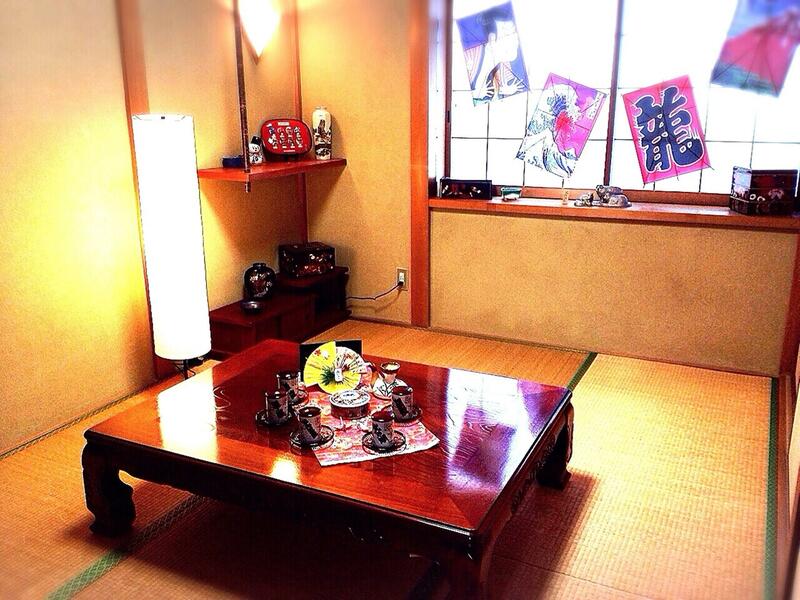 The guest house is situated 3 min walk from Morishoji Station, which is quite far from city center. However, the apartment is well-equiped and well-maintained. We stayed in Comic Room with balcony on 3rd floor. Point to improvement: - There is no details on Agoda, e.g. check-in and check-out time, late check-in charges, directions from subway station to the guest house. After accidentally taken a few wrong trains to wrongs stops, the guesthouse owner, Tammie, met me at the train station. Because I arrived later than 10pm, she charged an additional 1000 yen, which I was fine paying. Tammie was very friendly and spoke excellent English. 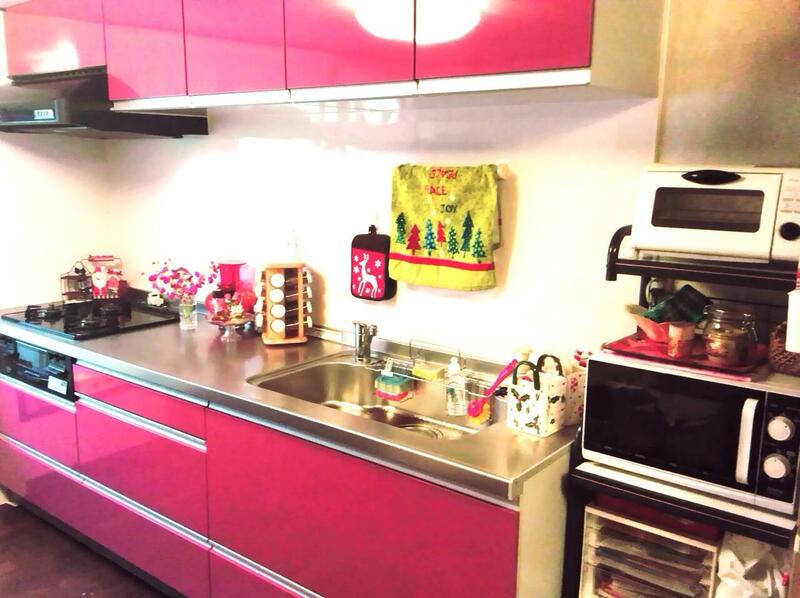 The facilities at the guesthouse include a full kitchen, which I used numerous times. I stayed in the shared room on the 2nd floor, which has 3 futon pads on the floor for sleeping. I had the room to myself for all of my 3 days there. Note that anyone staying on the 3rd floor will have to walk through your room to get to the stairs leading to the 3rd floor. 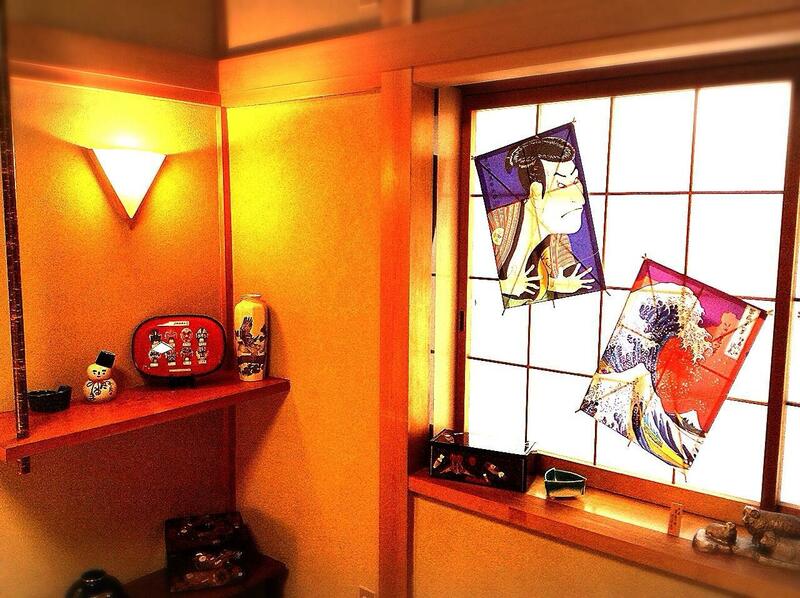 The place has four rooms for sleeping, which vary in price, and the is one toilet on the first floor. They also have a washing machine for doing laundry (only 100 yen per load), hang to dry. Pretty much everything I needed was within walking distance. Market, post office, ice cream shop, Japanese candy store, liquor store. 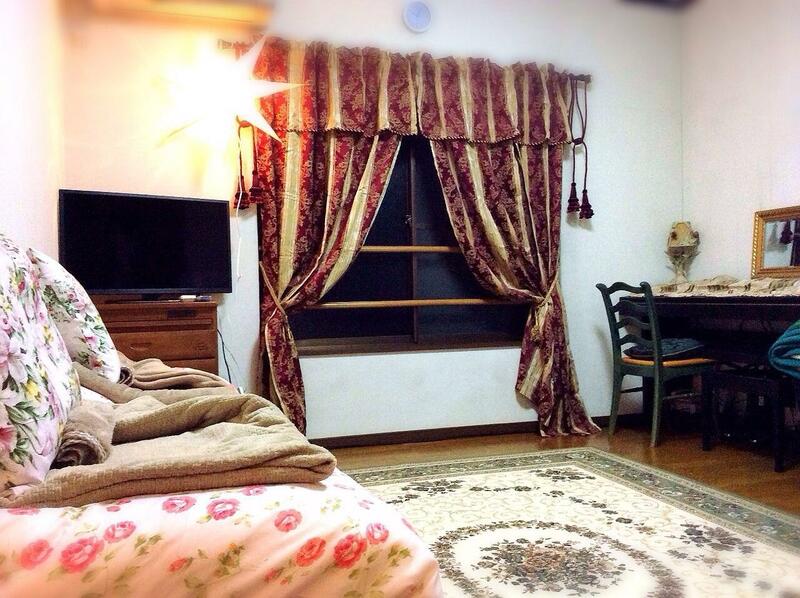 I had a lovely time staying at Cozy Osaka Guesthouse, and if I visit this city again I would stay here again. Thanks. kinda lost and have to looking around for almost 2 hours for the place, because we cannot find the location and there is no sign board. My friend and I had a great time. We were able to sleep well because the place is so comfy and Tammie is sooo nice. The location is also great especially for travellers with lots of luggage like us. Will definitely try to go back to Osaka and stay here again! Great with supermarket there, although far from down town. Pretty place with my own massage chair, quite unexpected. lokasi yg sangat dekat dari Keihan railway, dekat dengan Daiso dan supermarket. ada beberapa jenis makanan di sekitar lokasi. 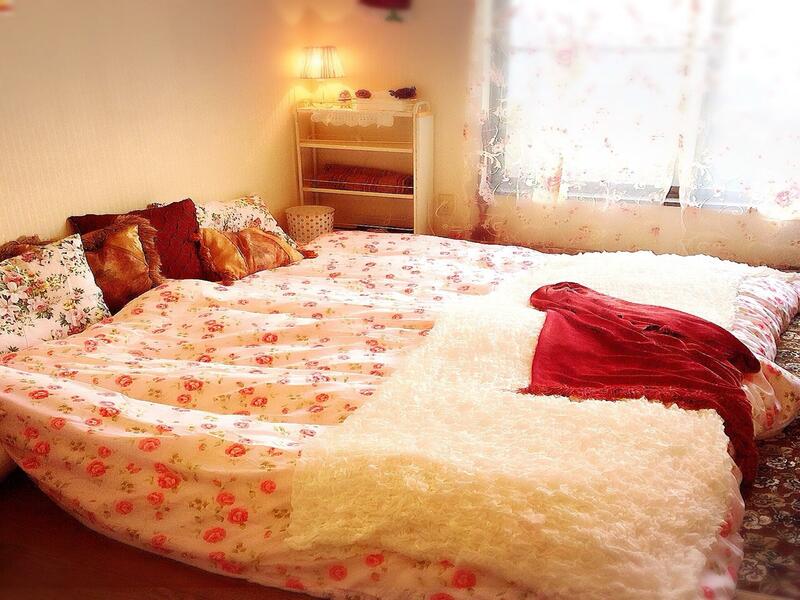 kekurangan : untuk japanese room akan lebih sempurna jika di isi 2 orang. kamarnya agak sempit untuk 3 orang. Σταθμός Υπόγειου Σιδηρόδρομου Sembayashi Omiya στα 0.57 χλμ.